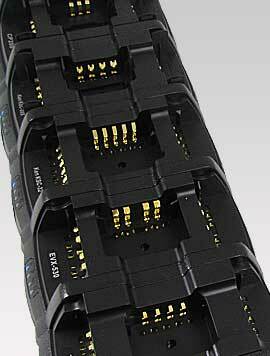 One charger to rule them all! 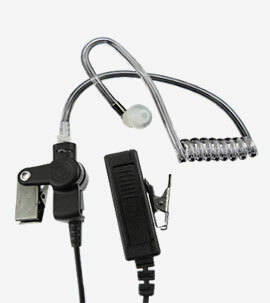 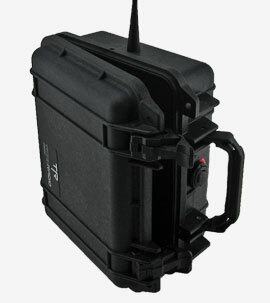 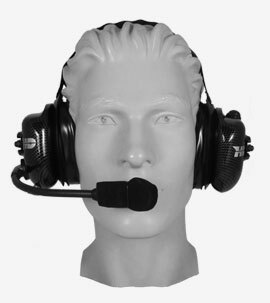 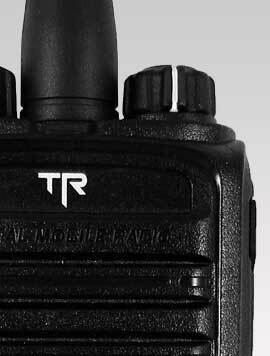 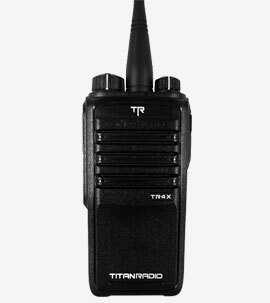 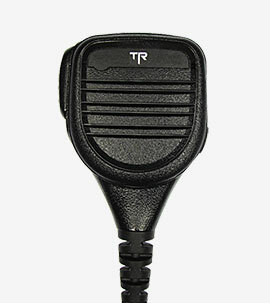 Titan's TRU18MUC Universal Charger holds up to 18 units and is compatible with Titan, Motorola, Kenwood and Vertex two-way radios. 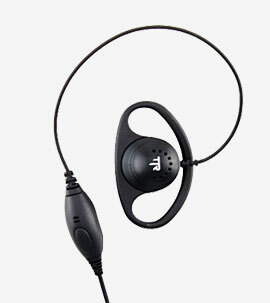 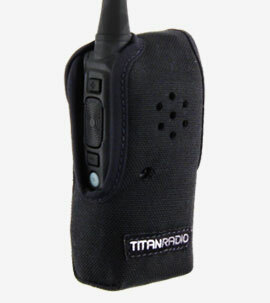 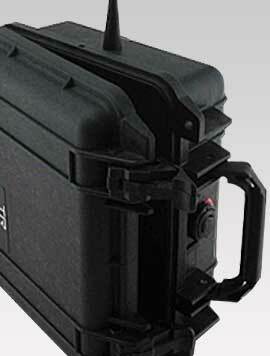 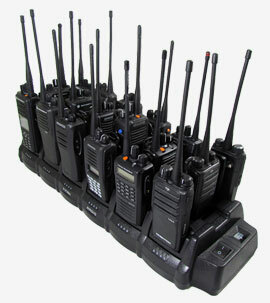 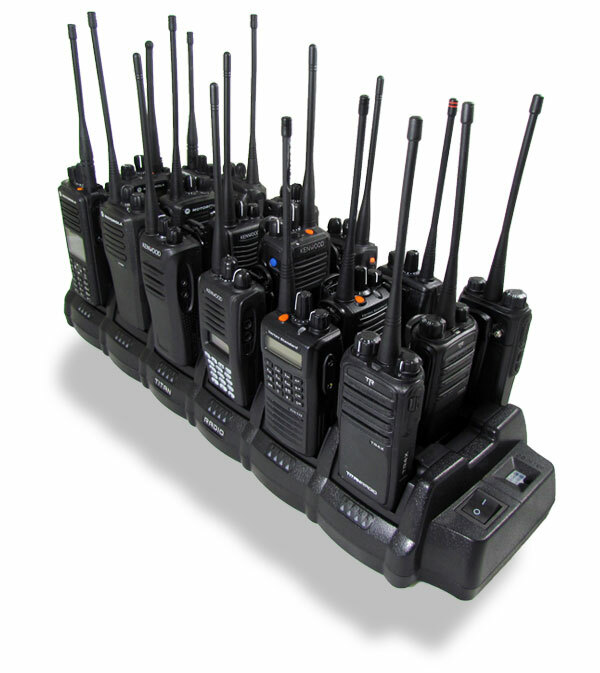 Replaceable pod feature allows you to mix and match different radio models and brands. 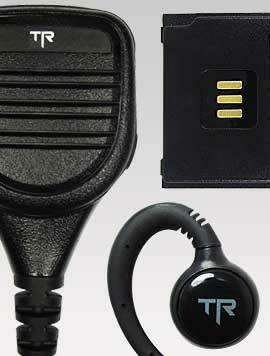 Charging status available for each radio.